I love beer. After now having visited over 375 different breweries, it’s fair to say I have sampled a lot of beer (follow me on Untappd). 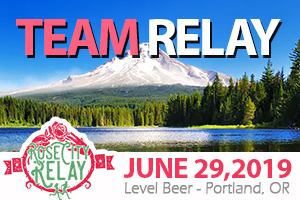 From post-race pints and run club meeting locations, to beer miles and relays, running and the kegged nectar seem to go hand-in-hand in Oregon. 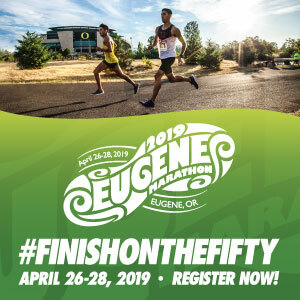 Our Kegs and Legs feature is where beer drinking runners like me can go to find some new favorite beverages. 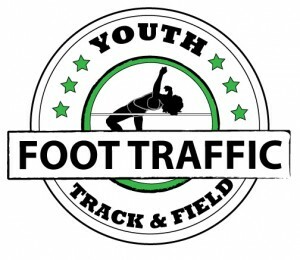 Check out previous posts here! 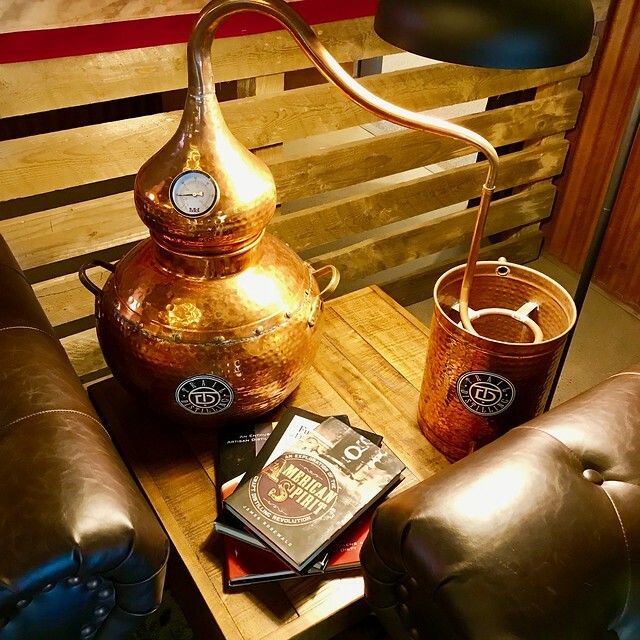 After tackling the local beer and wine scene, we thought it would be fitting to start checking out some local distilleries. 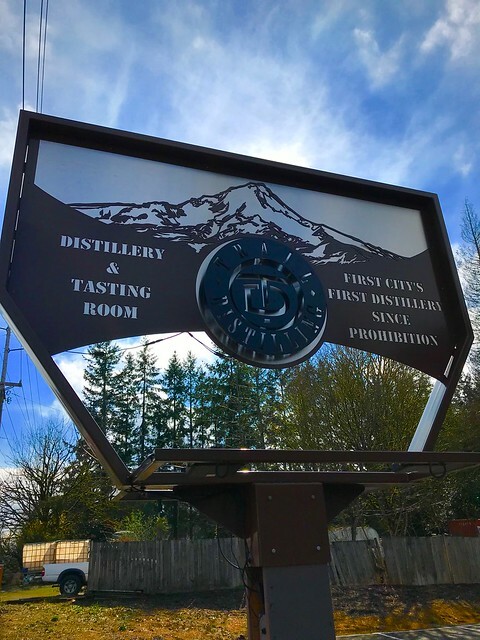 There are a surprising amount being created here in Oregon, and our inaugural feature is Trail Distilling, the first distillery in Oregon’s first city! I will be the first to admit that I am a beer guy as opposed to a spirits guy. As most college students, my initial mixed drink experience was as cheap an alcohol as could be found, combined with soe sort of juice or cola. That was followed up by realizing that this was dumb (and gross), and I slowly found my wheelhouse with simple mixes like Greyhounds (vodka/grapefruit juice), Cape Cod (vodka/cranberry juice), Dark N’ Stormy (rum/ginger beer), and a plain old Gin and Tonic. I liked all these fine, but I sort of just tolerated them. The day I found craft beer was the day I left my cocktail drinking days behind. It wasn’t until I recently went to Los Angeles for my 10th anniversary and my wife and I spent a few nights out at nice restaurants, where I decided to try my palate again with some mixed drinks. I stumbled around a few and had a thought come to me – “if mass-produced beer significantly pales in comparison to craft beer, shouldn’t the same be true for craft spirits?” I mean, I see all kinds of bottles on the shelf – some I have relatively familiarity with (Bacardi, Bombay, Tanqueray, Captain Morgans, Jack Daniels, etc. – but I know those are all global big names that pump out millions and millions of bottles. Well, I’m a guy who likes drinking local beer – shouldn’t I know more about local distilleries too? The answer is yes and the first stop was Trail Distilling. The low protein rye grain is from Oregon and is being grown on Trail Distilling’s family farm in Helvetia, Oregon. After an unusually snowy and wet winter, the rye has done well. 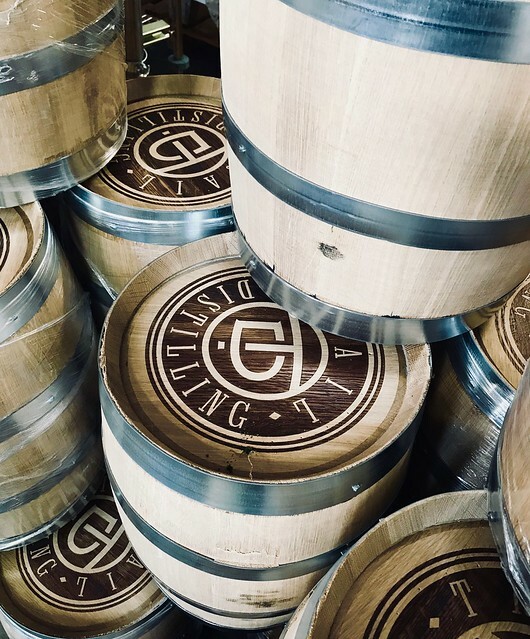 With harvesting to begin late summer and milling and distillation to begin early fall, Trail Distilling will be on its way to having their first grain to bottle rye whiskey. I think that perhaps the most underrated spot about this distillery is the location for running. At first glance, the spot, which is just steps away from the crazy fast cars on Highway 213, seems suicidal for running. And, yes, if you choose to run there you are taking your life into your own hands. 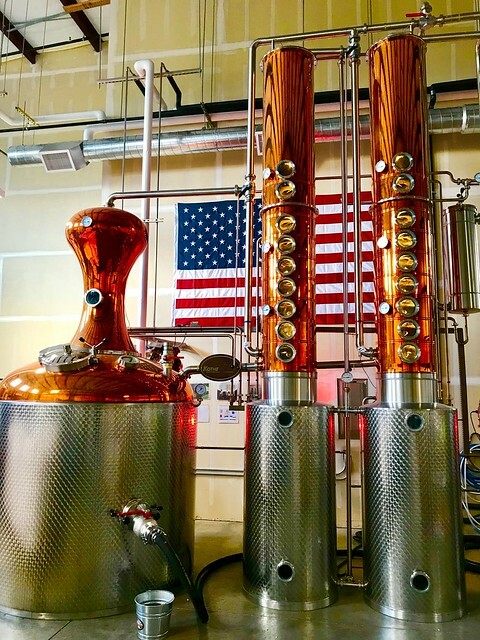 BUT, Trail Distilling has a little secret. Just north of their building is a ~2.75 bark trail loop path that is accessible from the parking lot. 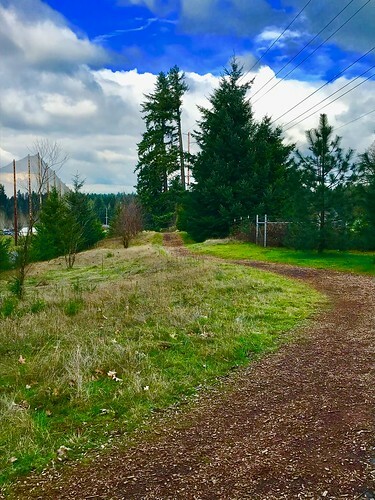 The public trail circumnavigates the Stone Creek Golf Club and some of the surrounding neighborhoods. 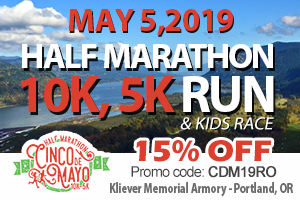 It’s a perfect spot to run in and it is ideal to park, but 2.75+ miles in first, and then relaxing with some tasting room samples and some of their small crafted mixed drinks. I am so ridiculously excited to explore this path in more detail the next time I stop by. And, after a tour and some initial conversations with the owners about how spirits are made, as well as sampling their four options, I do have to say that I feel I was pretty on point with my thought that craft spirits (like their beer counterparts) are just plain better. I found their First City Vodka to be pretty smooth compared to other vodka’s I have tried. I imagine using it as a mixer or in a cocktail will provide a really solid combination. 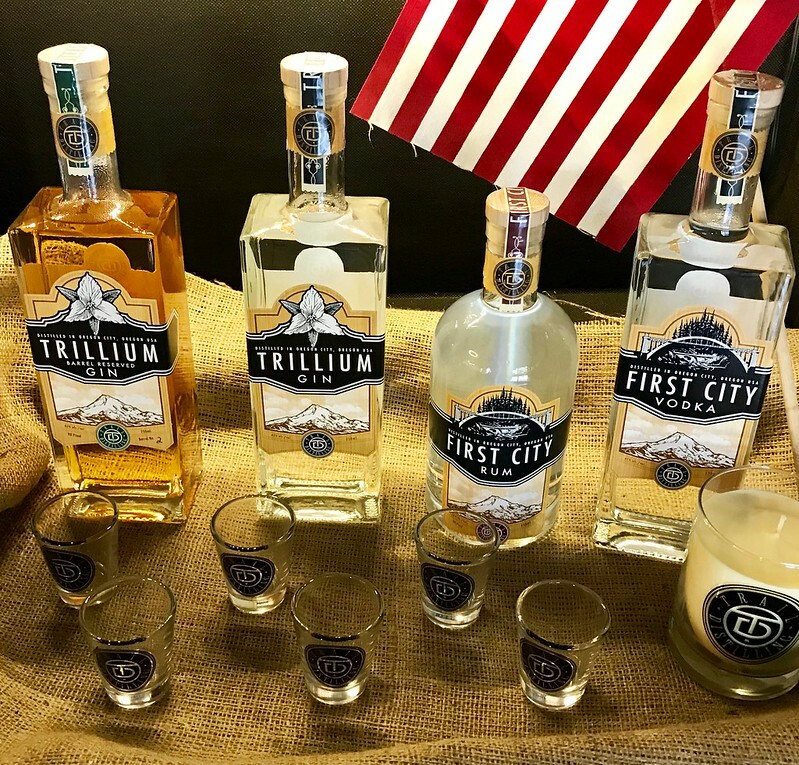 I also sampled their new First City Rum and Trillium Barrel Reserved Gin, both of which really reshaped my thinking of what a “hard alcohol” could really be. 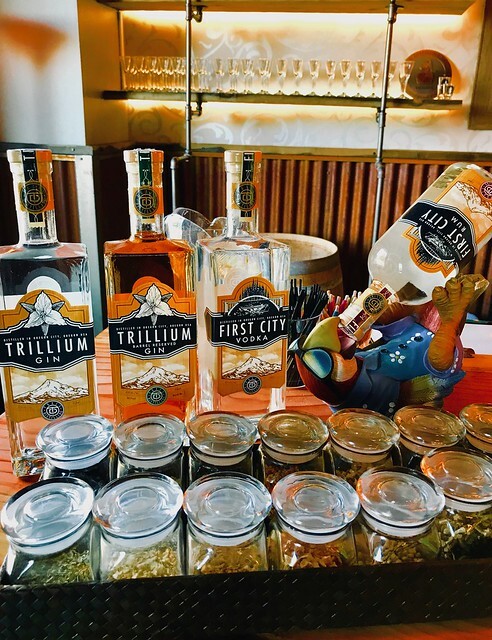 I ended up taking home a bottle of Trillium Gin after my flight tasting. It was such a more complex concoction than what I thought gin could ever be. While it still had the juniper (obviously), this gin contains fourteen other botanicals, giving it a nice floral and citrus boost to go alongside the juniper. It was like a dance in my mouth as I kept experiencing different flavors on each sip. It has made my Gin Bucks that much better. I would definitely recommend coming in during their tasting room hours (see below) or scheduling a short tour. The owners are super friendly, and I learned more about distilling in the 20 minutes I walked through than I had known my entire life. Then sit down for a tasting flight as well. 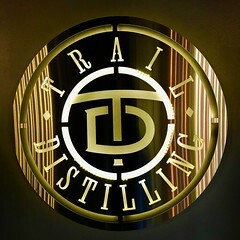 I think it’s pretty awesome that they are currently the only distillery on the Mt. Hood Territory Tap Trail. 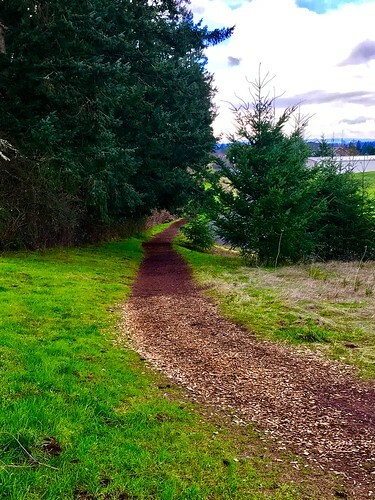 I’ve done a lot of tap trails (completed ones in Salem, Bend, Eugene, in addition to this one), and can say that it is one of the most diverse collections of locations out there – and that’s a good thing! 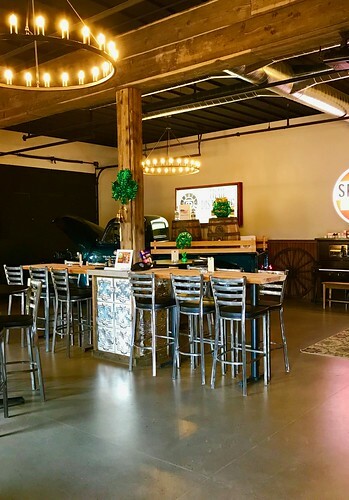 Ask for Trail spirits next time you are in one of these locations – or even tell your favorite bartender or liquor store owner to reach out and stock this local option. … and their current still! At the bottom, you can see all 14 botanicals used in their Trillium Gin.